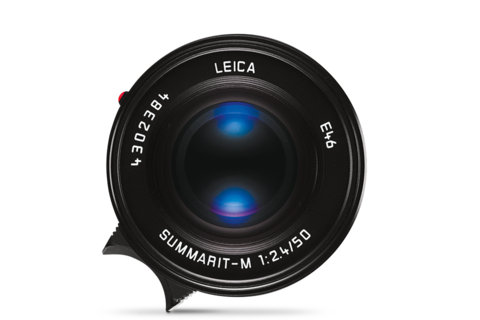 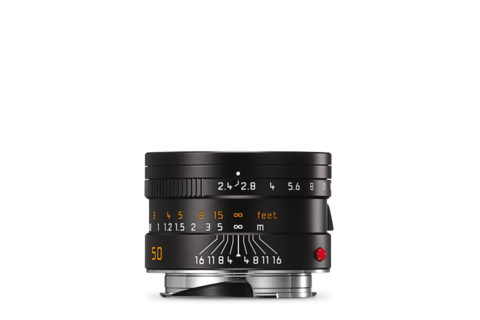 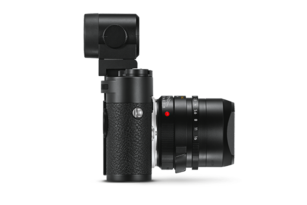 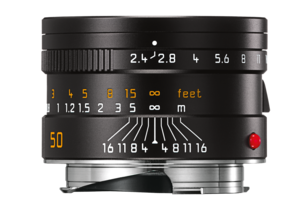 Powerful, lightweight and designed to be easily operated, the Leica Summarit-M 50mm f/2.4's applications are unbelievably varied. 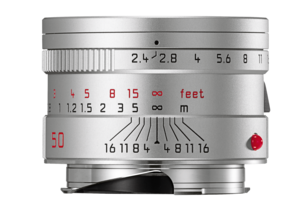 The lens corresponds to the field of vision and viewing patterns of the human eye and offers an impressively neutral and natural perspective. 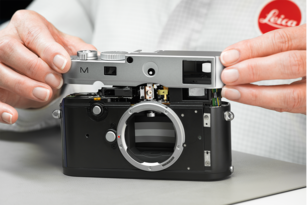 This way, Leica M-Photography becomes easier to experience than ever before.